Nigerian born singer and composer, OYINKANADE is making giant strides and mark on the music scene with his brand of alternative tinged music. 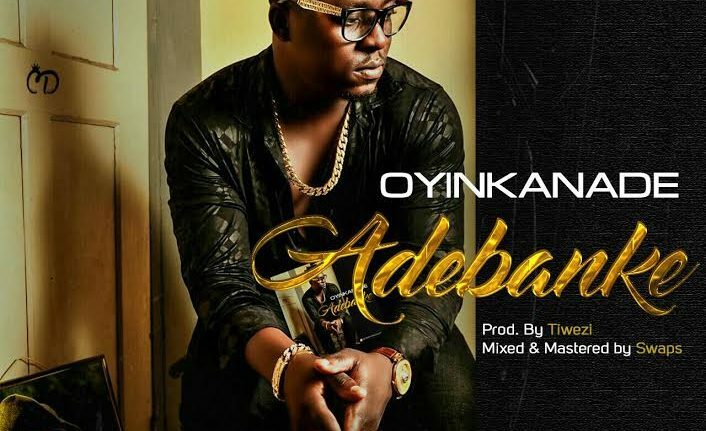 He shares a new ‘Adebanke’ single. This is the follow up to previously released hits incl. 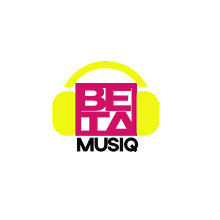 ‘Je ka sere’, ‘Adura’, ‘Dancilate’, and remix of ‘Adura’ featuring Olamide, ‘Oyin’ which was produced by TY Mix. 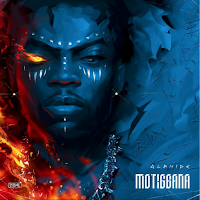 ‘Adebanke’ is produced by Tiwezi and sees a stellar vocal powerhouse by the singer on a tune which blends harmonies and percussion for a ear wormy listen.